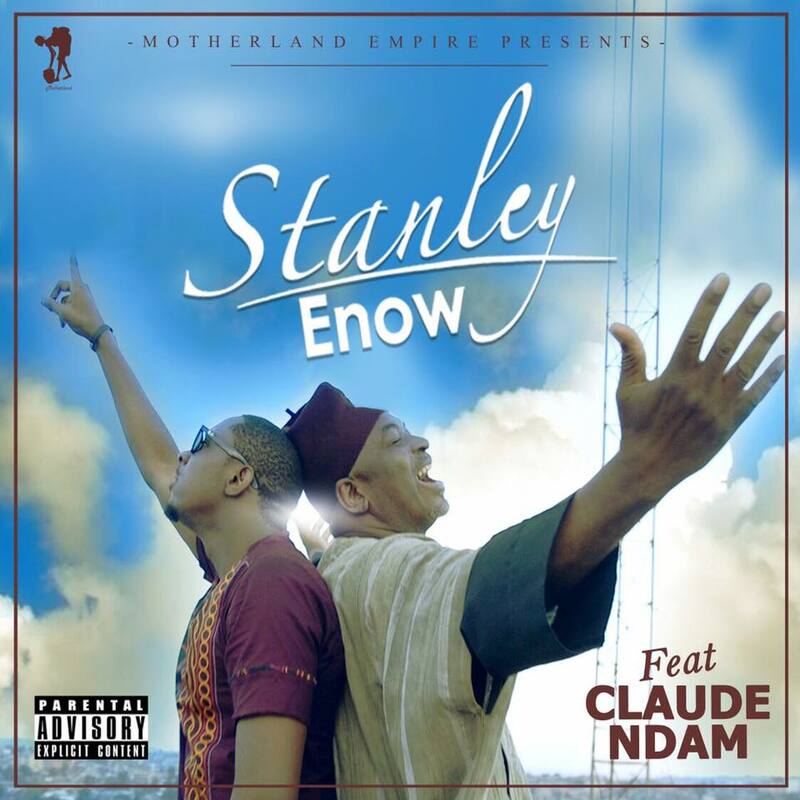 Cameroonian hip-hop superstar Stanley finally presents the long awaited official video for his conscious piece “Love Song”, which features top legendary Cameroon music maker, Claude Ndam. Powerful Visuals from Mr. Adrenaline. This one is enriched with lots of message people, king kong talks about xenophobia, immigration, and other societal ills.